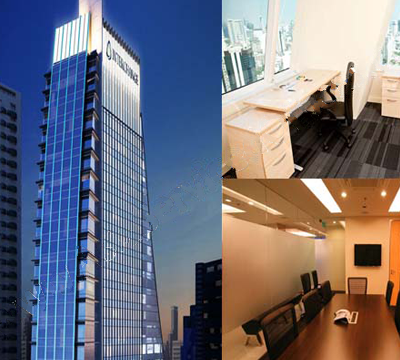 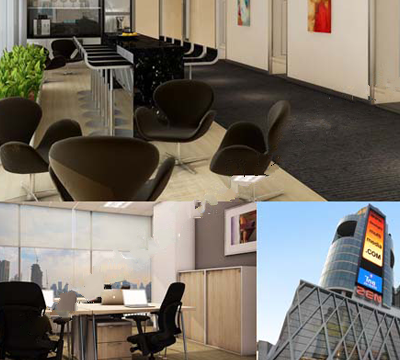 Empire Tower - Find Your Next Office | Rent a office space you love. 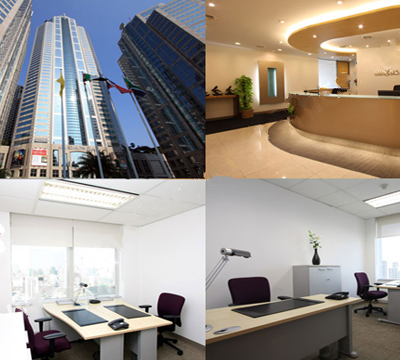 At OfficeFirst Bangkok, we provide your business with World Class Customer Service and Flexible serviced office space to rent when and as you need it to meet your ever changing business needs no matter how small or big your business is. 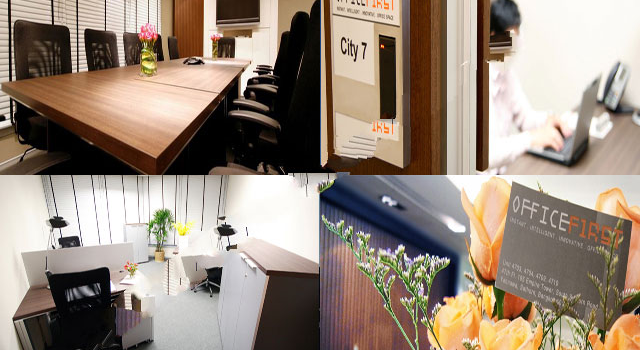 A prestigious location in Bangkok’s CBD.